e Tribez is pleased to announce an exciting new feature for our Casting for Non-Scripted TV solution: The Builder. 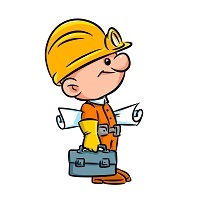 The Builder is an easy-to-use, visual drag-and-drop tool. It provides a self-service mode that allows our clients to change and create registrations and workflow in the administration system on their own. With The Builder, producers can build registration pages, define their registration flow, compose the questions they want to ask, determine the media they want to collect, and more. Producers can additionally use The Builder to set up an entire casting process workflow – from casting stages to decision-making and any other information entered and collected by casting directors. The Builder enables productions to be more independent, saves time and effort, and makes casting production more flexible than ever!! e Tribez is excited to announce our attendance at two upcoming events: IBC and MIPCOM. From September 15-17, 2017, eTribez will be attending IBC in Amsterdam. IBC is the premier annual event for professionals engaged in the creation, management and delivery of entertainment and news content worldwide. 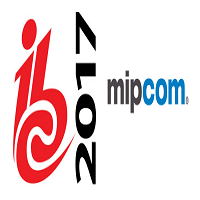 And from October 16-19, 2017, eTribez will be attending MIPCOM, in Cannes, France. MIPCOM is the world’s entertainment content market. Each year, the largest industry players come to Cannes to form important connections and groundbreaking partnerships. To schedule a private demo with eTribez at either of these great events, contact us. 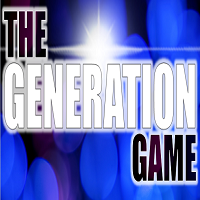 T he Generation Game is back on BBC1 Saturday nights! eTribez, along with BBC Studios, will be holding online casting for the show, a fresh version of the legendary family game show.. The updated series will look for unique generational family pairs from across the UK, who will take part in a series of hilarious games for the chance to win a whole host of prizes. Applicants will come from all walks of life…with the only requirement being that there’s a generational gap between the pair. For the eTribez-powered casting link, see: https://bbc.www.etribez.com/a/bbc/generation/welcome. 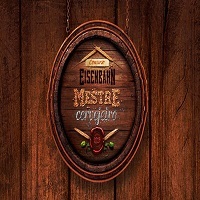 e Tribez and LOV Brazil have recently launched online casting for Eisenbahn Mestre Cervejeiro. One of the biggest homebrewing competitions in Brazil, the Eisenbahn contest this year features American Pale Ale, voted on by fans of the show. Contestants were able to send in their best beers for this ale – with the judges considering aroma, taste, body and more. Applications for the promotion were accepted from July 10-17, or until 1,000 registrants enrolled. The show provided an opportunity for artisanal beer talent to get their product signed by Eisenbahn – an award-winning Brazilian microbrewery. For a look at the eTribez casting URL and more on the show, see: http://mestrecervejeiro2017.com.br/. 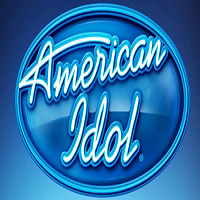 I n our July newsletter, we mistakenly left off 19 Entertainment when mentioning the production of American Idol. The text should have noted that the show is produced by both Fremantle Media North America and 19 Entertainment.